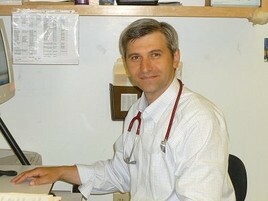 Dr. Dmitriy Kopytnik joined All Creatures Veterinary Hospital in August 2013. Dmitriy, originally from Belarus, graduated from Vitebsk State Academy of Veterinary Medicine. He completed his Educational Commission for Foreign Veterinary Graduates (ECFVG) certification program at Iowa State University College of Veterinary Medicine in 2008. Prior to coming to All Creatures Veterinary Hospital, Dmitriy practiced at Winnetka Animal Hospital on the North Shore of Chicago. He met his future wife, Dr. Heidi Sproul, while working at the Veterinary Specialty Center in Buffalo Grove, IL. Dmitriy and Heidi moved to Maine in the summer of 2013 with their daughter Veronika, and Labrador retriever, Emmit. They now reside on a small farm located in Newcastle. In his free time Dmitriy enjoys fishing, reading, cooking, and outdoor activities. Laura Edelbaum graduated from the University of Massachusetts at Amherst with a B.S. in Animal Science in 1991. She graduated from the Royal Veterinary College, University of London, in 2000. After graduating veterinary school, Dr. Edelbaum practiced in Colorado and Massachusetts before moving to the mid-coast of Maine. 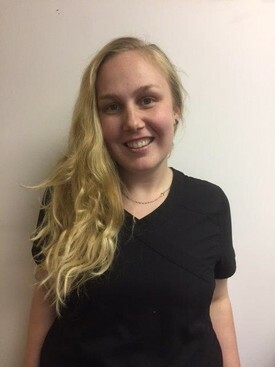 She joined All Creatures Veterinary Hospital in June of 2017. Dr. Edelbaum has been studying Traditional Veterinary Chinese Medicine, including acupuncture and herbal medicine since 2005. She feels that practicing integrative medicine allows a patient to have more options for palliative care and cancer support. Diseases can also be identified at an earlier stage of imbalance before traditional laboratory testing may show abnormalities. In her free time, Dr. Edelbaum enjoys outdoor activities and spending time with her dogs and cats. She joined the All Creatures staff in 2005. Sherrie resides in Rockport with her husband, Lee and two bichons, Miel and Miles, a cat, Lady Gabalot, and her 8 chickens. 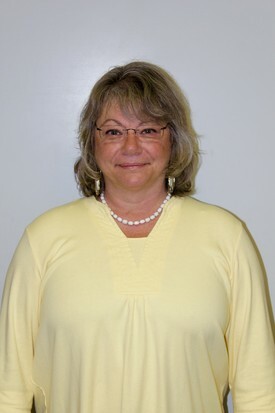 She received her certification as an executive secretary from Burdett in Boston in 1981, and returned to get her associates degree in computer information systems at UMA in 2002. On her free time she loves to garden and do home improvements. She joined the All Creatures Staff in 2006. Carrie resides in Waldoboro with her Labrador mix Lulu, Pom Pookie, and two cats Splash and Captain Hook. 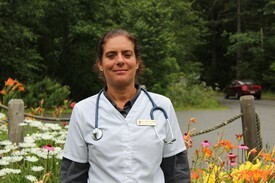 She is graduated with a bachelor degree as a Licensed Veterinarian Technician. Carrie enjoys panning for gold, scuba diving, sailing, and using her metal detecor. When not helping others she also likes to do outdoor sports and gardening. She joined the All Creatures Staff in 2012. Stephanie resides in Rockport with her father and one cat, Sammy. She is currently attending the University of Maine. 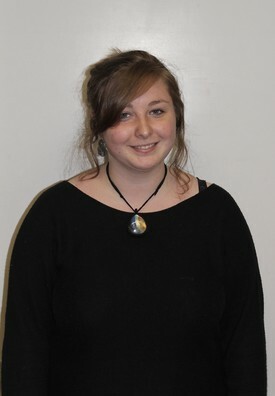 In her spare time she enjoys drawing, camping, collecting sea glass, and painting her finger nails very creative designs.